Does Sunraysia Home Loans charge you for their home loan service? No, we don’t charge you a fee for using our home loan service as the lenders pay us a commission for any loans we write. Don't you just recommend the lender who pays you the most commission? Absolutely not! There is legislation in our industry, called the National Consumer Credit Protection Act or NCCP that is designed to protect consumers and ensure ethical and professional standards in the finance industry. We tell you upfront what commission we will be getting from the bank. Our job, our only job, is to find the best loan for your needs and serviceability. What are the advantages of using a broker instead of going to a bank or another lender? The most obvious advantage is that a broker can give you access to a large range of lenders and their products. This means you are far more likely to get the home loan that best suits your needs. Managing you home loan application is another big advantage. A broker will follow up and liase with the lenders and settlement agents to make sure financing occurs at the right time. A broker can also advise you how to get any stamp duty relief or first home buyers grants for which you may be eligible. How many people use Mortgage Brokers? The number of Australians using a Mortgage Broker continues to grow each year. Now more than 50% of loans that are settled, have been done through a Mortgage Broker. Banks and industry experts say this will continue to rise. 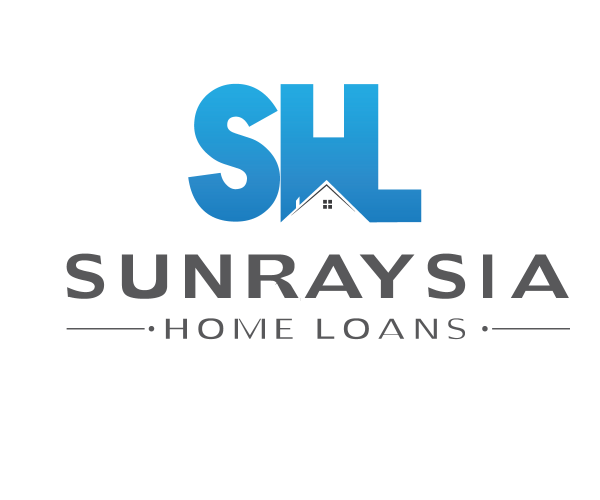 Sunraysia Home Loans provide you with access to Mildura home loans from all the main banks, challenger banks and other non-bank lenders. In total, we can offer a range of over 1100 products from more than 25 lenders. If I get a home loan from a broker, do I still need to go to see the bank or other lender who provides the home loan? No. This is all handled for you by Sunraysia Home Loans from initial enquiry to post settlement; we do it all here in Mildura. Will my financial affairs be dealt with confidentially? Yes - definitely. We respect your privacy and the information you provide to us. We have current systems in place to protect your personal information from misuse, loss and unauthorised access, modifications or disclosure. Should I be going for the cheapest interest rate? The interest rate is very important and banks advertise this one figure more than anything else. However, there are lots of other things which can be just as important. These can include lenders mortgage insurance, application fees, annual fees and types of features available which could all help reduce the amount of interest you pay. 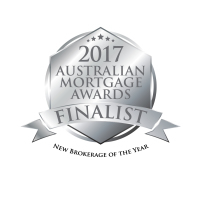 Is Sunraysia Home Loans a member of the FBAA?